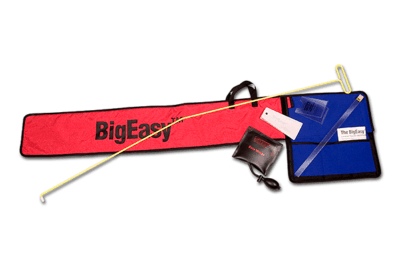 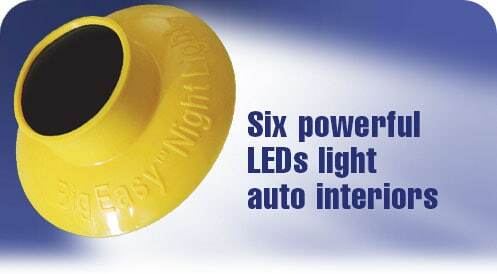 A great addition to your BigEasy kit, the BigEasy Night Light allows hands-free illumination of the vehicle interior at night to allow tow driver, lock-out technician, officer and/or first responder to locate the door lock or keys while using the BigEasy Lock Out tool or other similar devices. 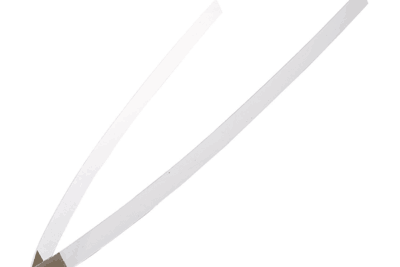 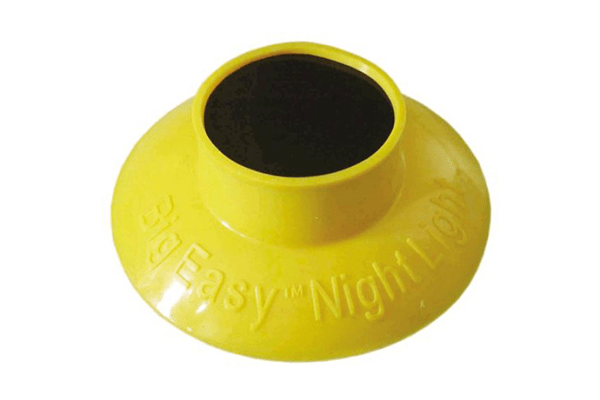 Suction-cup design adheres the Night Light to the windshield or window of the vehicle. 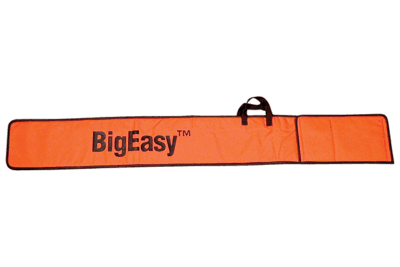 Powerful LEDs illuminate the interior so you know exactly where to position the BigEasy tool.